You’ve been thinking about writing your own ebook and pondering what it takes to make it happen. How difficult is it to write an ebook? What is everyone else doing that I’m not? How do I sell my ebook once it’s finished? Good news -- you don’t have to be stuck thinking about creating and selling your own ebook. You can make it happen and begin selling your published ebook directly from your own site with this step-by-step guide. But before we get into the 11 simple steps, let’s take a closer look at the state of the ebook market. Sure, you might be able to sell your ebook from your own website, but should you? For the long answer, let’s look at the data. 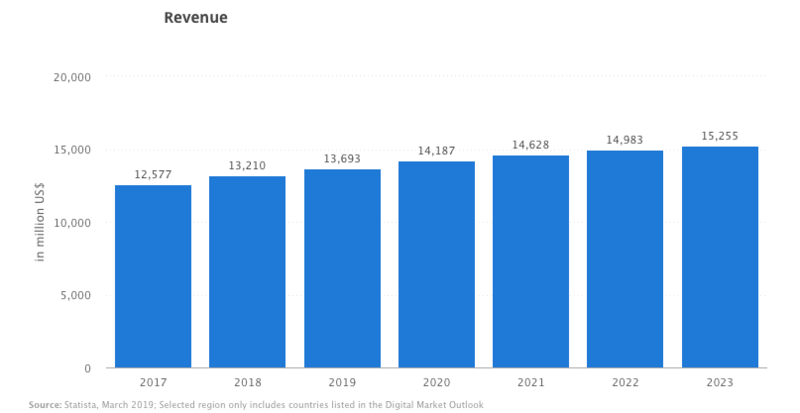 Globally, the ebook market is valued at close to $13.7 billion in revenue and growing, with an expected compound annual growth rate (CAGR) of 2.7% from 2019 to 2023. But that’s not all. There’s more evidence that supports the increasing use of ebooks, as well, with user penetration logged at 13% in 2019 and expected to inch up to 14.6% by 2023. What makes the ebook market so attractive? Simply put, the ease of entry. Where before authors would have to contend with traditional publishing houses and agents, the current landscape allows content creators to enter the market with few startup costs. Which is probably why half of recent ebook sales are self-published. Now that you have a better understanding of the business opportunity in ebook land, let’s take that energy and dive into these 11 simple steps to creating and selling your own ebook, starting with your topic. To choose a topic, make a list of your passions, interests, business ideas, and areas of expertise. 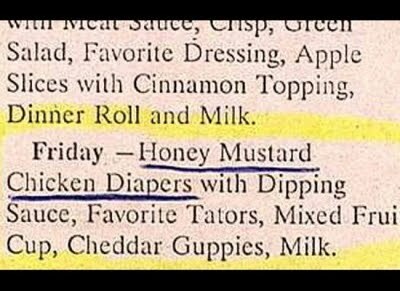 This will help you whittle down your options. When deciding on a topic for your ebook, we recommend providing educational value that gives your readers a specific result after consuming your material -- so be sure you can deliver that while sorting through your topic choices. Holistic wellness coach, Sally Twellman, offers a 30 Day Reset ebook, which lays out exactly what you can expect to achieve within 30 days of reading her content. Like Sally, it’s ideal to relate your ebook topic to your primary business domain so you can tie your lead generation efforts together. For instance, if your business offers an online course, think about using some of the key concepts from your course and turning that into an ebook. Why? Some people like to use their ebook as an introductory product to their brand. Once you have your ebook customer hooked on your initial benefits and results, you can further nurture them up a value ladder and sell your more in-depth online course. He uses his ebook as an introductory product to his business. 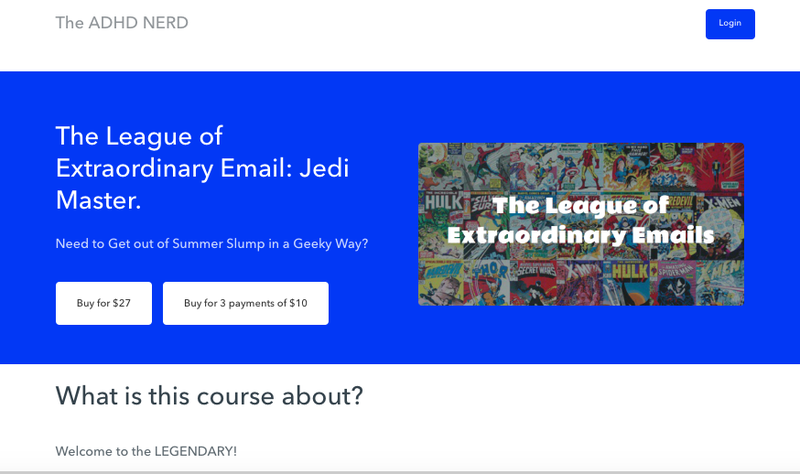 Once his customers get to know, like, and trust him, he can offer one of his more in-depth online courses, such as The League of Extraordinary Email: Jedi Mastery, which gives more in-depth insight into achieving your goals. As Sally and Ryan have shown us, there are plenty of ways to use an ebook topic as an educational offering that supports your main business. After your chosen topic is in hand, the next step is where the bulk of your ebook work comes in. Outline your ebook. Categorize your content by various topics and arrange the flow so it makes the most sense to your readers. This also helps with your writing process and keeps you on track to complete concrete writing milestones. Set deadline goals for each chapter or key section of your ebook and stick to them. For a productive flow in your writing process, start by writing a draft quickly, then go back and edit it later. This allows you to stick to one task at a time and not get bogged down by the details in the editing process. Plus, switching tasks (aka multitasking) can slow down your productivity by as much as 40%, delay your task accomplishment by 50%, and cause you to make 50% more errors. So just go for it and write your draft swiftly. Worry about the details later. Successful health business owner and ebook author, Sylvie McCracken, says her bestselling ebooks are around the 150-page mark. 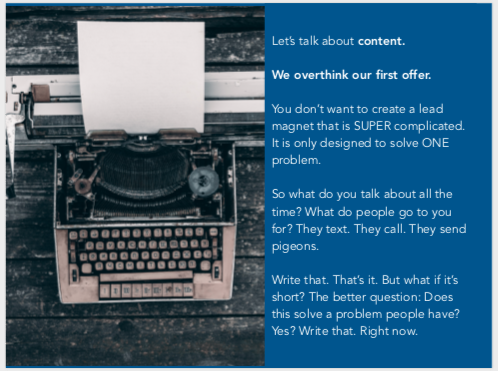 Caveat: While these guidelines are helpful, focus on writing good valuable content rather than striving to hit a specific length. Helping your readers achieve a specific result is more important than the number of pages you produce. And if you’re struggling with writer’s block, not to worry. We’ve got some tips to help you there, too. 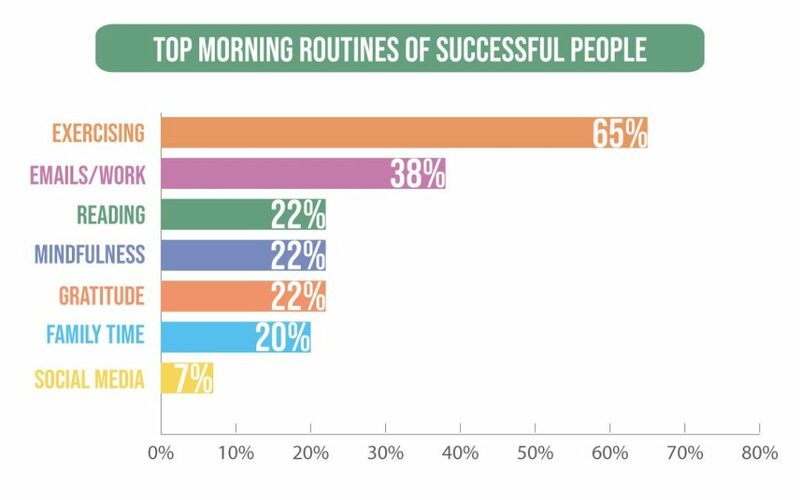 Having a routine allows you to focus more and get into the mindset of writing at a particular time each day. A daily routine not only eliminates the temptation to allow your mind to wander or waste decision-making energy, but it also trains your brain to get into a productive writing zone during your designated writing time. I can do this later, right? What should I write about next? Should I go into this topic first or that? Take a break and switch gears by going for a walk or organizing your workspace. Physically walking away from writing for a break will interrupt your frustrated thinking pattern and allow you the space needed to reset and refocus. A Stanford study revealed that a person's creative output can increase by 60% when walking. 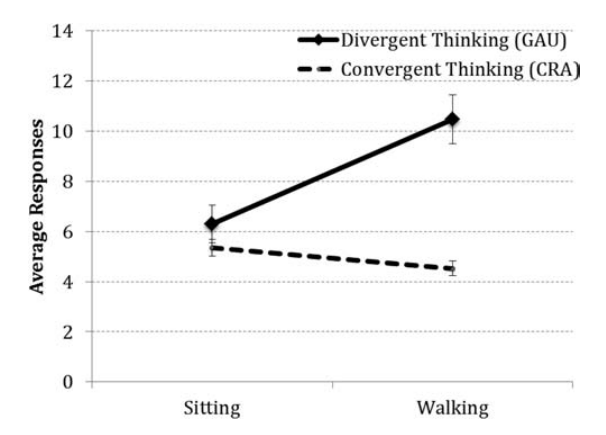 Which means sitting for a break isn’t as impactful, so try getting up for a walking break. Your physical and writing health will improve if you do. By organizing your desk space, you can benefit from both a clean working area and a clear mind. Otherwise, being disorganized can take its toll decreasing your productivity by 77% and your state of mind by 65%. So keep it clean. There may indeed be a method to the madness, but when it comes time to get things done, you need less madness and more method. A final tip to help you focus on productive writing is to remove the temptation of anything distracting and put yourself on a timer. That means no cell phone, social media, TV, podcasts, snack breaks, news updates, and et cetera. 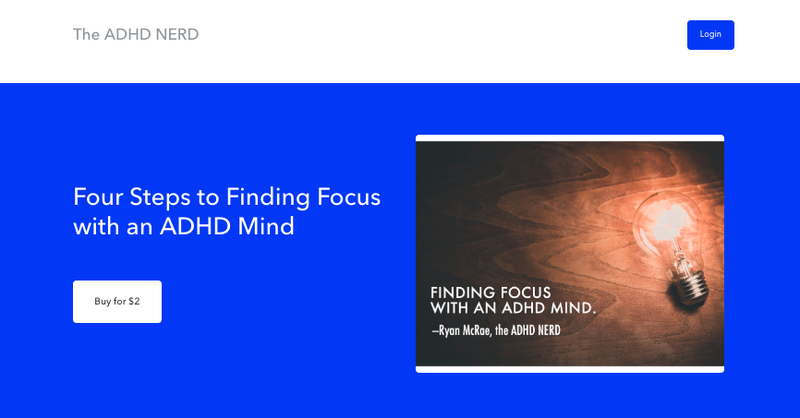 This will help you squeeze every bit of focus out of your designated writing time. If you’ve made it this far in the process, awesome job on doing the core part of the work, the writing portion. With such a heavy lift out of the way, it’s now time to name your book. Most people think the title comes before that, but we suggest coming up with a title for your ebook as our next step. While a good title won’t necessarily sell more of your ebooks, a bad title can certainly prevent you from selling them. 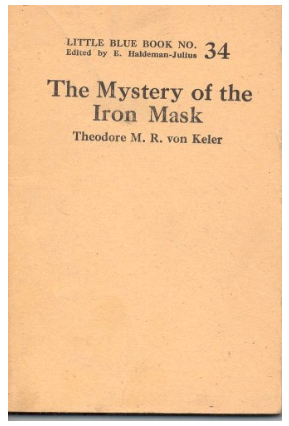 An iconic example is when 1900s title The Mystery of the Iron Mask, which sold 11,000 copies, ramped up its sales to 30,000 copies after revamping the title to The Mystery of the Man in the Iron Mask. Need a little more direction? Try incorporating these five attributes as you create your potential title list. Whether it’s provocative, slightly controversial, or makes a big promise, your ebook title should be one that’s memorable. People forget about boring titles. Which means you shouldn’t be afraid to be contrary. Not everyone will agree with or benefit from what you have to say with your ebook and title, and that’s OK. You’re not trying to draw in the masses, but rather, you’re focusing on attracting your target niche market. A couple of other tips on making your title more memorable: use originality and colloquialisms. That said, if you’re not into sensationalism, our next tip may be more your speed. Title and subtitle your ebook with a phrase that gives your audience a clear picture of what the book pertains to. Why? It’s simple. Confused people don’t purchase. 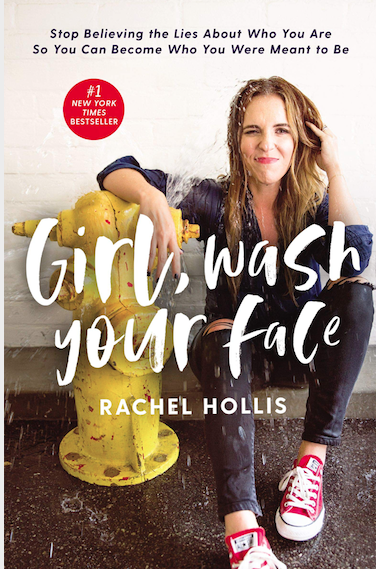 So if you want your book to fly off the proverbial shelves, make sure your title -- or subtitle -- paint a clear picture about who the book is meant for and what it does. 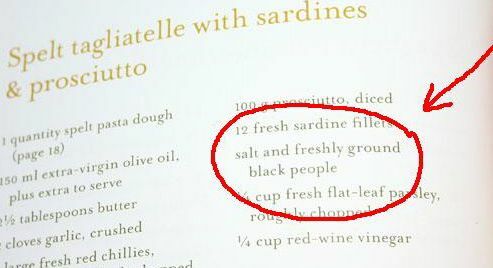 Ambiguity is not your friend in nonfiction. Self-publishing company, iUniverse, recommends sticking to five words or less for your book title. And for those of you having a difficult time shortening your book title, you can also include a subtitle as you saw in the above examples. Subtitles help you keep your title short while still fitting pertinent information onto the front page of your book. 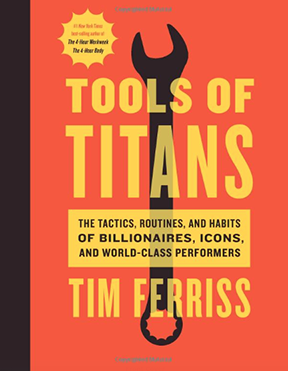 And how well did Tim’s book sell? 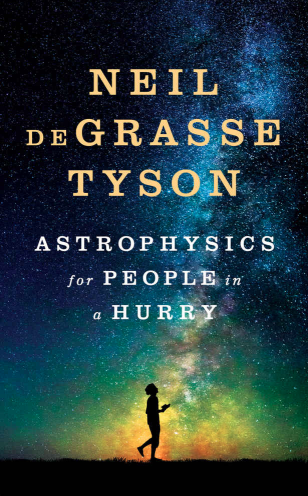 It naturally made the top 10 most sold books on Amazon Charts. With these book titling tips under your belt, it’s time to move on to the next step of proofreading and editing. Although you covered the bulk of the creation process in the second step, it’s important not to skip this critical step of editing and proofreading. This is when you go through your content with a fine-tooth comb and catch any errors or typos and put in the finishing touches. Definitely not a step to be missed. With proofreading out of the way, let’s move on to formatting your ebook and making it visually appealing. iBooks Author - For Mac users, you can add text, graphics, and movies, where your images automatically flow around your pictures. This tool also allows you to import Adobe InDesign and EPUB files to edit. There’s no additional cost to add images, which isn’t the case for a traditional print book (especially when printing in color). Images can increase your reading comprehension. People follow instructions with text and illustrations do 3x better than people following directions without illustrations. This one’s especially helpful if your ebook includes educational content. 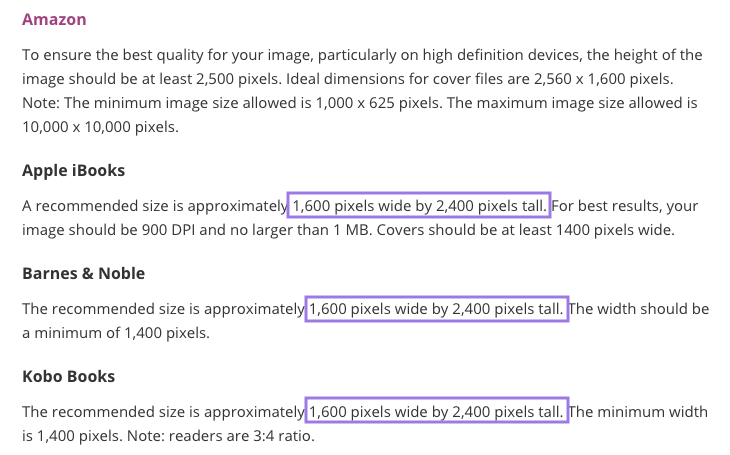 Heads up: The more images and graphic content you add to your ebook, the larger your file size will be. And although this won’t impact you if you’re hosting your book on your own website, many marketplaces charge fees based on the size of the file. Plus, it still impacts your users’ download times, which can ultimately damage your ebook sales. So add them, but be thoughtful in how many and where you add your images. If your hosting package can’t support quick downloads, bloated files will hinder your conversions. Now for your most important piece of visual content -- your cover. 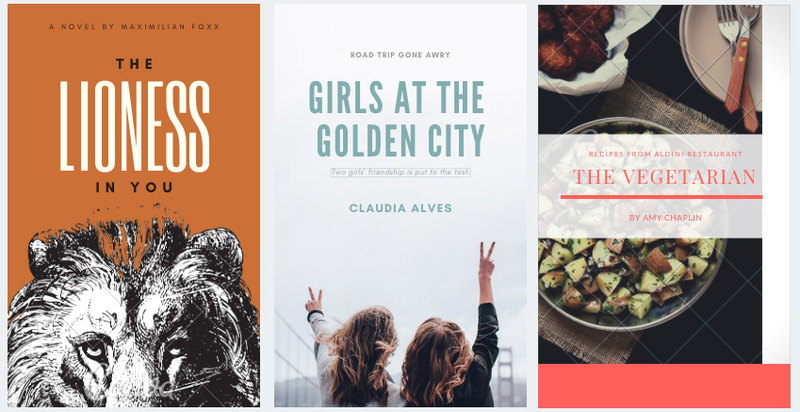 Venngage - Venngage offers a handful of ebook cover and individual page design templates. While their ebook template options aren’t as plentiful as their other categories, they do provide you with additional page design elements if you need them. You can simply download and insert your chosen high-resolution images into your ebook cover designs. Note that it’s also customary to provide photo credit to the creator as well. Ok, now you have your design completed. What about image resolutions? While we don’t recommend selling your ebook on third-party marketplaces, we do recommend following some rough seller site guidelines for sizing your ebook cover. Keep in mind that ebooks are typically downloadable within a few minutes, for optimal user experience, and higher resolutions will take longer to download by increasing overall file size. Once you’ve finished your design, you can simply download your ebook cover and then resize it accordingly. 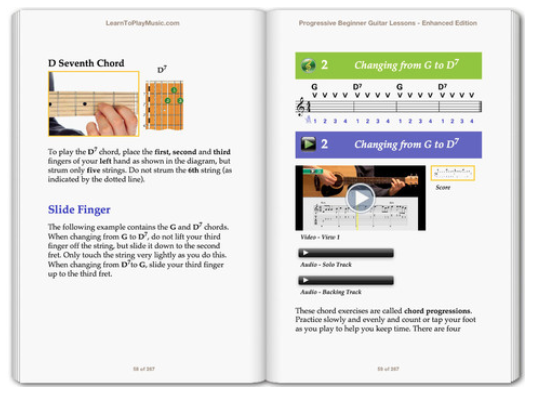 Conveniently design a professional-looking ebook cover by using free online tools. They can make the design process so easy any novice can create a polished ebook cover with numerous templates. And that takes care of your ebook from cover to cover. Your next step is to seal the deal with a proper ebook file format. It’s time to convert your ebook to a digital download file. To help you decide which format to go with, here are the most widely used file formats for ebooks, plus details on ebook reader compatibility in the chart below. .txt - TXT is compatible with all platforms but limited in retaining special characters and specific text formatting. .azw - AZW is proprietary and not widely supported on ereaders beyond the Amazon Kindle. .epub - EPUB is free to use, open standard, and can support color images, SVG graphics, video, and interactive elements. .mobi - MOBI is similar to EPUB in capability, but not open standard, which means it’s not publicly available. .pdf - PDF is widely circulated and compatible, however, lacks native reflowing when it comes to formatting. Now for converting your files. A few other free popular converters worth exploring include Any eBook Converter, Calibre, and ZamZar. Just be sure to quality-check your formatting once your file’s converted, since some of the design details may not carry over accurately from your original file. At this stage, there’s just one more step before setting up your storefront: pricing your ebook. Most ebooks on Amazon are priced between $2.99 and $9.99, depending on your ebook’s length and genre. Again -- although we don’t recommend selling your ebook using marketplace platforms ( because of the substantial revenue cut involved), it’s still helpful to follow a few guidelines to gauge the market value, so if you don’t know where to start, Amazon is a good reference point. Don’t be afraid to test various price points, such as starting high and lowering later (or the opposite strategy). Ebook pricing is highly elastic -- in other words, pricing greatly impacts your sales response -- and you can easily update your price as your goals change. For instance, when you’re just starting out, you’ll likely want to sell more books and grow a larger audience faster. In that case, your pricing should start at the lower end. Then, as your readership grows, you can increase your price point. 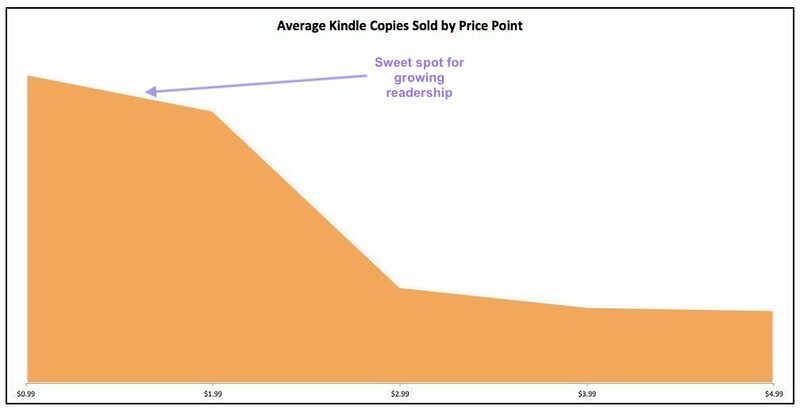 Here’s an example of Kindle book sales where lower price points $0.99 and $1.99 generated the most number of copies sold. While this data was originally sourced in 2015, the market trends have remained strong, and there’s no shortage of books in this price range in 2019. And here’s an example of the price range where authors, having built up their readership, were able to bring in more revenue. Take advantage of the flexibility that comes with selling an online product and adjust your price to fit your goals. Research your genre online to gauge what competitors are charging. Your ebook price should be more in line with your genre, rather than trying to fit the mass market model between $2.99 and $9.99. 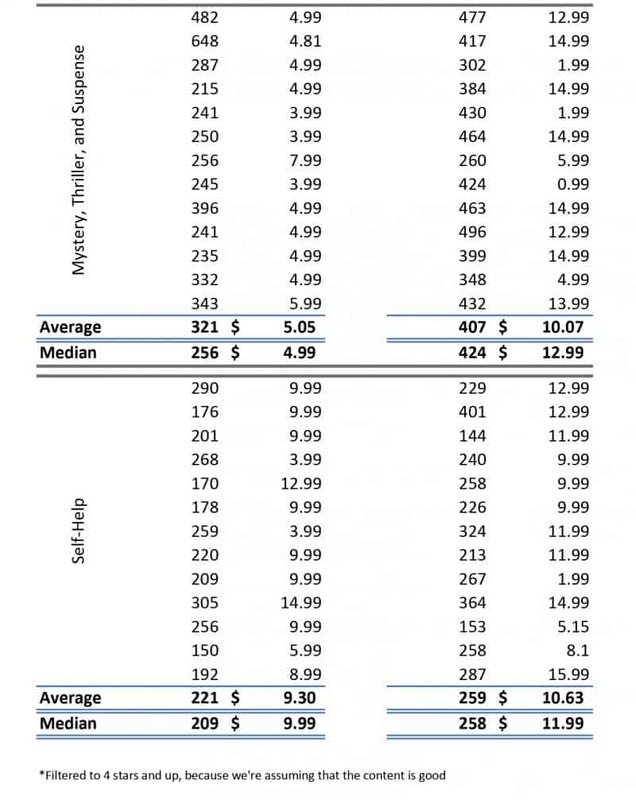 As an example, the average revenue per user (ARPU) for ebooks worldwide is currently $14.30. 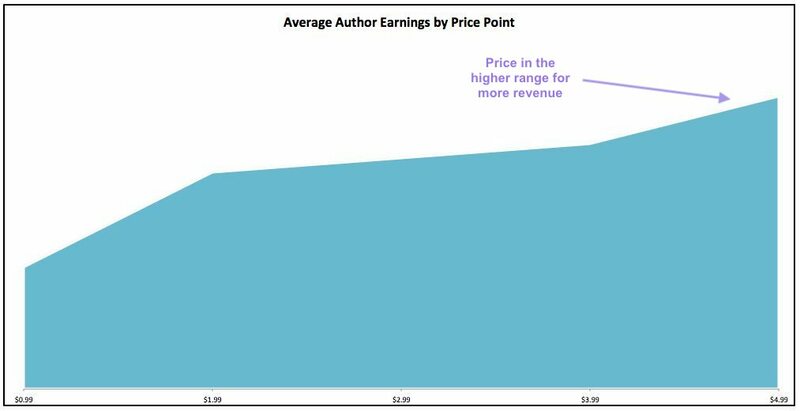 Which means the average ebook consumer is spending more than the upper $9.99 price point, so you have the potential to charge a higher price so long as you’re delivering a higher value. And if you’re curious about how Amazon’s top books perform, according to length, check out this chart for the self-help and mystery, thriller, and suspense genres. As you can see, genre makes a difference, so be sure to research your related categories. Again, these are just some guidelines to consider, rather than follow to a tee. The most important takeaway is to test your pricing to see what resonates with your audience while taking into account your goal (i.e., readership growth or revenue). 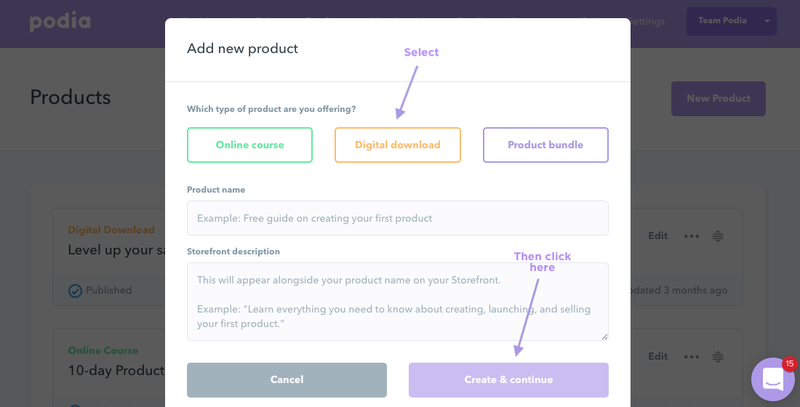 With pricing covered, you now officially have all of your ebook components prepped and ready for publishing on your storefront. Onward to the next step of creating your very own storefront. We’ve mentioned this a few times -- when it comes to selling digital downloads online, we recommend using an all-in-one platform with your own subdomain. Then click “add files” to upload your ebook. After your file is uploaded, next navigate to the “pricing” tab and enter your ebook price in the top form field. You also have the option of adding a payment plan if you so choose. 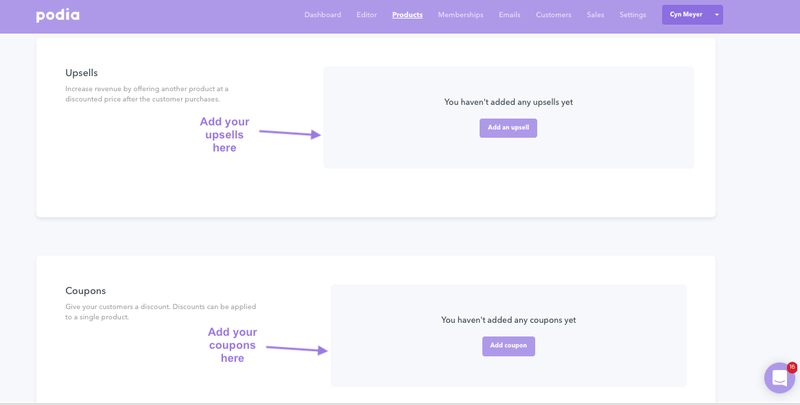 And if you ever want to add any upsells or coupons, just scroll down to find two more options where you can do just that. Now that you’ve input your price, it’s time to add some custom branding to your storefront. Your next step is to navigate to the “sales page” tab. (This is where you can edit your ebook name and description, and you can also add any FAQs to your page in the lower box). For now, let’s update the look and feel of your storefront by clicking the top right “editor” link. This will bring you to the editor screen where you can customize various elements related to your ebook and storefront such as your header, product banner, table of contents, brand colors, and et cetera. This is where you can add your main image (or video), a subtitle, and update your background image or color. Just use the form fields in the left-hand sidebar. Your changes will automatically appear in the main display to the right. One more tip on branding your storefront. You can edit your storefront colors (i.e., various elements like your storefront buttons) by clicking on the “color” option on the left side of your editor screen. By customizing your storefront, you can really make it your own and highlight your brand. Our next step also helps customize your brand and user experience. Enter a custom domain that you already own in the second form field. For example, the founder of Oh Joy! 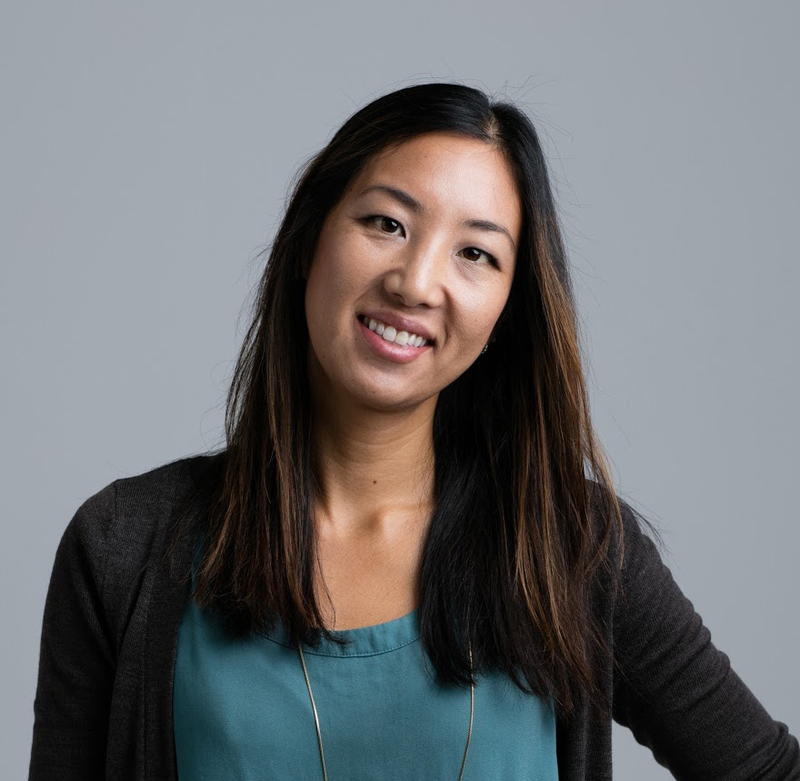 Academy, Joy Cho, uses URL academy.ohjoy.com as her custom domain. The custom domain option allows you to have your own fully-branded domain. This is where you use your own purchased domain and set up a CNAME record with your custom domain name. If you need additional guidance on how to set this up using your preferred registrar, this reference guide provides more detail. The beauty of using a subdomain to sell your ebooks is you have full control over your storefront, and you have an all-in-one platform handle your entire ebook storefront setup. You just need to set up a few more bells and whistles at this point. 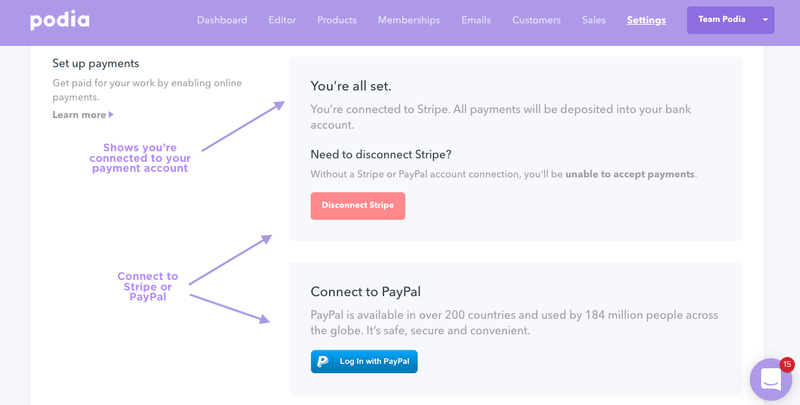 Podia’s dashboard makes linking up to PayPal and Stripe super simple because it’s built into the platform. You just head to “settings” in the top menu and scroll to the bottom of the page where you’ll see a button offered for either payment processor. Your final step in setting up your ebook storefront is to publish everything you’ve just completed. To publish, head to products in your top menu and click on the “edit” link of your ebook product. Simply select “published,” and you should be all set. You’ll know your page is officially published if a purple dot shows up next to “published” in the drop-down menu. Now you’ve got your official ebook storefront all published on your own site. All in all, selling your ebook on your own site through an all-in-one platform with a subdomain gives you the flexibility to manage your own content and brand while giving your customers delightful user experiences. With your storefront and ebook completely ready for the public to access, let’s dig into attracting and selling to your audience. 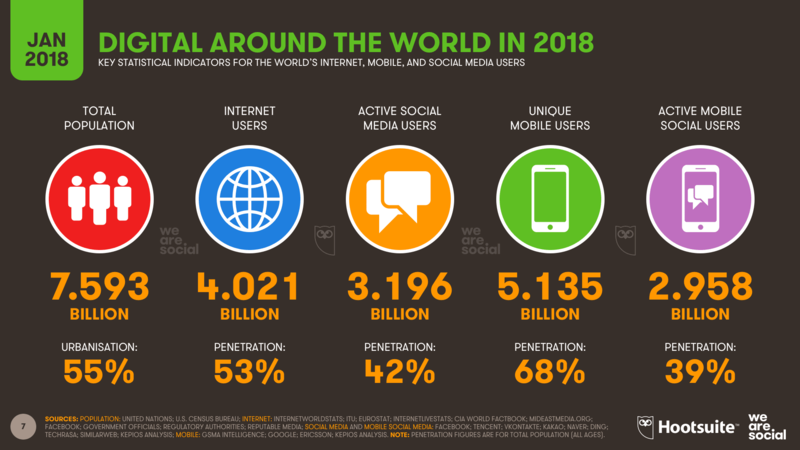 These days, social media is an effective platform to use to reach your target audience, with about 3.196 billion active social media users. And it’s projected to grow. This number of users is a 13% boost from the previous year. So get out there and announce your new ebook for sale on social media. Podia’s platform makes it easy to share your ebook links on Facebook and Twitter. You just head to your “products” menu again, then click on the “promote” tab, where you’ll find options to share on both Facebook and Twitter. As you can see, you can also add your social media image by dragging and dropping your file to the designated box. 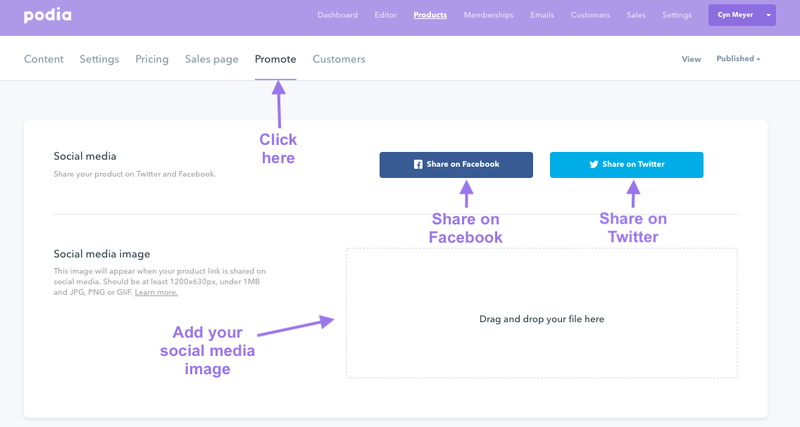 And if you scroll down on this page, you’ll also notice two URL links that you can copy and use in your marketing content, which means you can include a link to your sales page and a link to your sales page with the checkout process already started. Another great place to incorporate these links is within your marketing emails, which is our next tip. 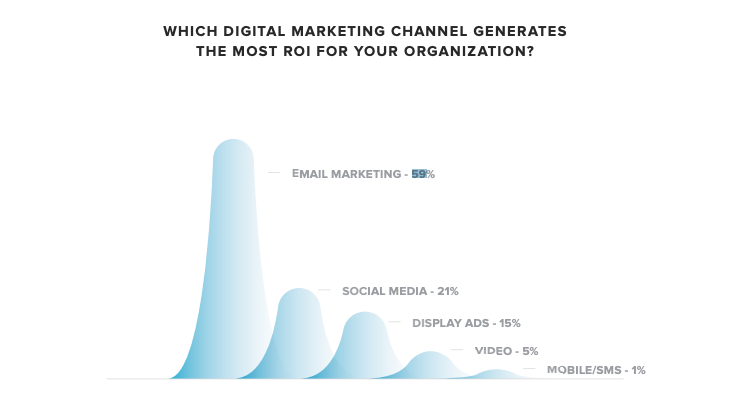 Email marketing drives $44 for every $1 spent, which is an incredible return on investment (ROI). Another reason why you should use email marketing to sell your ebook is 59% of marketers say email is their biggest source of ROI. Which means there’s great potential to sell your ebook to your email subscribers successfully. Podia’s email marketing feature allows you to schedule and send clean, beautiful emails to your subscribers, and even segment your lists into various groups. If you need additional help with your email marketing, these four email marketing tools and email marketing tips can both help boost your sales. 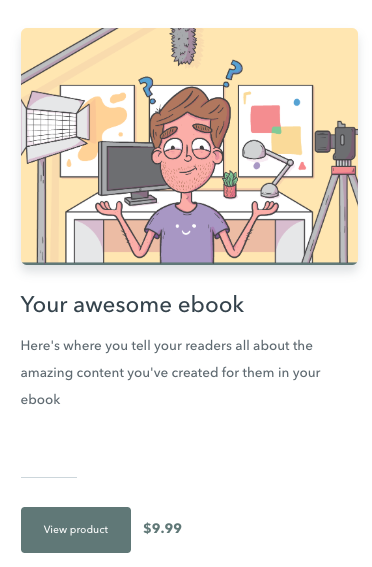 As you nurture your prospective ebook customers via email, if you want to send your audience to various URLs on your website, you can use the embed feature in your Podia dashboard, which you’ll find by scrolling on that same “promote” page. 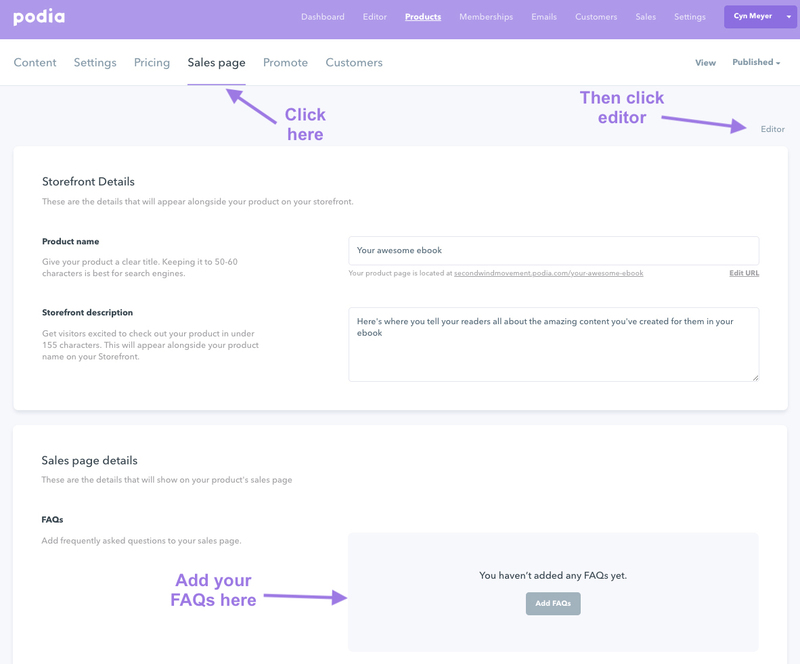 By submitting your desired details into the form and copying the custom code, you can embed either a link, button, or card that launches the Podia checkout process directly on your site. And we have one more marketing tip for you. Another strategy you can dive into to help increase your ebook sales is to offer an affiliate program, where you partner up with other related entities that sell your ebook on their own sites in exchange for a commission of each ebook they sell. These days, 20% of publishers’ annual revenue is generated through affiliate marketing, so it’s a sales avenue worth exploring. 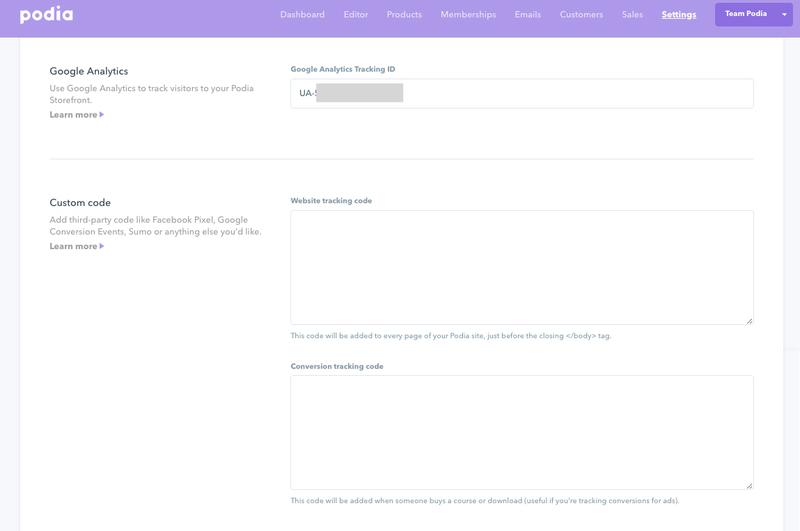 You can also set up your affiliate program using Podia’s dashboard. Just scroll to the bottom of the same “promote” tab under your “products” section and click on the “turn on affiliates” program. Here, you can set your payment terms and commission amounts for each sale referred to you by one of your affiliates. Using social media, email marketing, and an affiliate program are just three ways to help sell your ebook. But they’re not the only game in town. If you’re still hungry for more marketing strategies, check out these 16 fool-proof marketing strategies for any type of product. This brings us to the glorious end of this guide, though unlike most of the steps so far, our last step isn’t one that you’ll do once and forget. It, like marketing, is an ongoing process, and with Podia, it’s a breeze. By clicking on the “customers” tab next, you can quickly view all your ebook customers. This view conveniently displays all your ebook customers in one screen, where you can scroll through your list of readers and the date that they purchased. Podia’s platform also allows you to track your traffic stats in Google Analytics. You just link up your Google Analytics account by navigating to your top “settings” menu, scroll to the Google Analytics form field, and then enter your tracking ID number. For extra help setting up Google Analytics with your storefront, this help document has some additional tips that you might find useful. And your tracking options don’t stop there. You can also add custom coding to the website tracking code and conversion tracking code form fields, which you’ll see below your Google Analytics box. With an expanding ebook market, let these 11 steps serve as your simple path to getting your piece of the pie. As you’ve learned, there are numerous resources, tools, and tips to reference as you create and sell your first ebook. The hard part is getting started and building your forward momentum. The rest is straightforward. You just have to follow these simple steps and stick to the plan. The market for selling ebooks is an expanding one, which gives you plenty of business opportunity to generate substantial money from your own site. Settle in on your ebook topic by choosing an area of expertise that also aligns with your passions, interests, and business. Once you’ve done the heavy lifting of writing your ebook, it’s time to title it. Polish up your ebook by proofreading, formatting, adding your images, and designing a cover. After you convert your ebook to a digital download file, you’re ready to price your ebook by conducting market research, considering standard guidelines, and testing various price points. With your ebook product in its official format, you can easily set up your storefront on your own site using an all-in-one platform, which also supports your marketing, selling, and tracking efforts. Now get out there are get creative -- your ebook audience awaits.